Two new railway stations have been welcomed for acting as a 'catalyst for regeneration' in the Black Country. Proposals have been tabled to bring old rail routes back into use at Darlaston's former station in James Bridge. Willenhall will also have a new station under the plans. Seven acres of land in Darlaston were sold to the West Midlands Combined Authority to move the project forward. 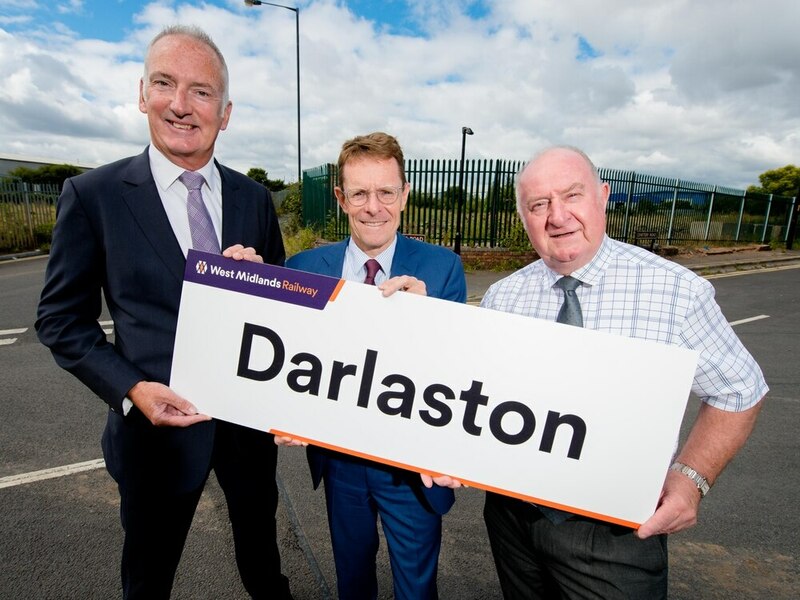 The Mayor of the West Midlands, Andy Street, and leader of Walsall Council, Councillor Mike Bird, have praised the plans in a visit to Darlaston. Mr Street said: "What we're marking today is an important step in bringing rail services back to Darlaston. "It's vacant space at the moment and we can just imagine the station there in not long now. "The station is important in its own right because here and also at Willenhall, it makes the commercial case for the commercial railway between Wolverhampton and Walsall and we're also hoping to run trains into the centre of Birmingham from here as well. "What that does is give new options for people in this part of Walsall and the Black Country and of course it should itself be a catalyst for regeneration in other areas. "We will also have a big car park here so that people from nearby will be able to drive to the station and use it, which is of course environmentally friendly. 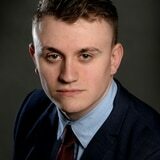 "It's the first step but it shows great confidence on the part of the combined authority that this is going to happen. "We just need to get the planning application through with Walsall Council and confirmation from West Midlands Trains as they will run the service but every step of the way is being dealt with and I'm confident we'll bring the train service back to Darlaston. "They'll be a small number of jobs created but also a catalyst for housing provisions. "It also means local people can easily move to where jobs are being created or to go for leisure, so it makes it easy to connect across the region, and that's what we want. "I can't say no to concerns over costs as sometimes you don't know how things will go but we believe that we do have the funding to make this happen and we believe it's the right use of funding. It has been more than 50 years since there was a rail service in Darlaston. Councillor Bird said services will help boost job creation in the town. He added: "This station is extremely important because if we can't provide people with good quality integrated transport then the car is always going to be the first choice of transport. "Whenever you put a station anywhere it creates jobs and there is another parcel of land here which we are looking to develop too, bringing jobs into the town. "You have to look at the costs benefits, the initial cost of the station is one thing but the benefit you will see from investing that cost is another.